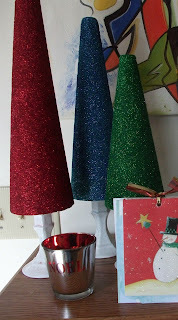 Thrifty Crafty Girl: 25 Days of Christmas - Enough Glitter Trees To Make A Forest And A Giveaway. 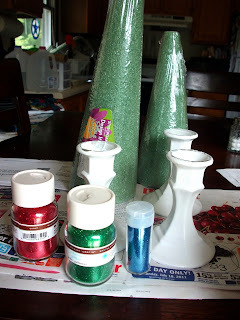 25 Days of Christmas - Enough Glitter Trees To Make A Forest And A Giveaway. I saw this project on another blog. I can't remember which blog it was... which probably means that dementia has already set in. 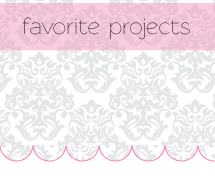 If you know the blog name, shout it out in the comments so I can give props. Yo. These are glittery. And they look sparkly when they're near the Christmas lights. 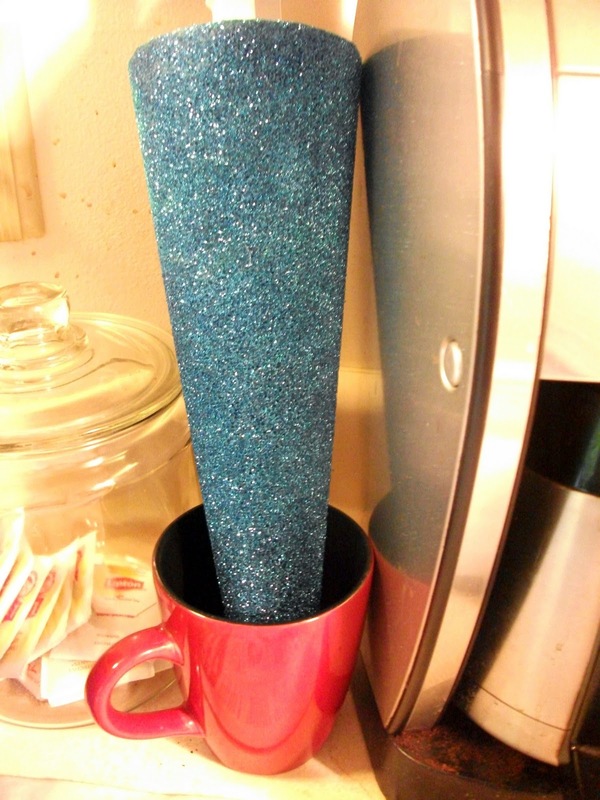 Sometimes, I just stare at their glittery-ness and then my children think I've slipped into a catatonic state. Sometimes I let them think they're right and watch them rifle through my purse. 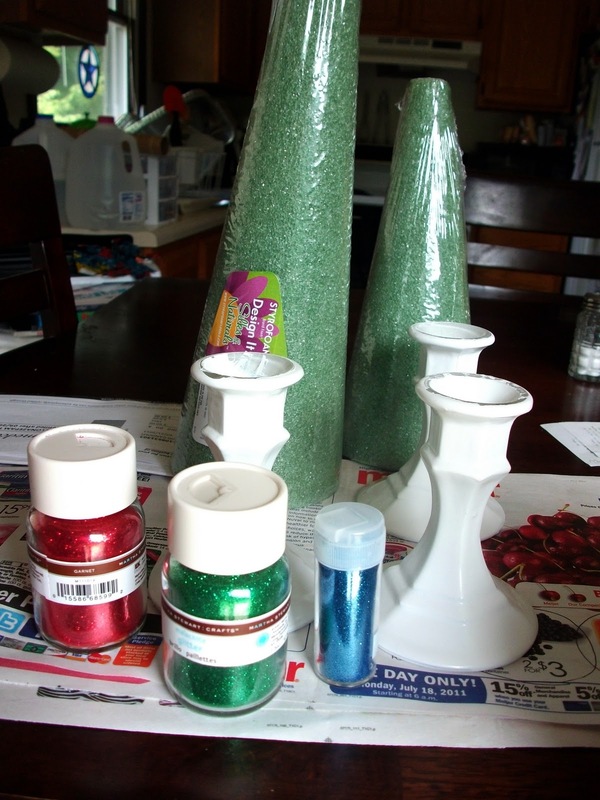 Grab some styrofoam cones, spray adhesive, glitter, glue, some candlesticks from the dollar store, and white spray paint. 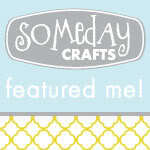 That seems like a lot of supplies, but you're a hard-core crafter so you have already grabbed all of it in one hand. Nice work. I spray painted the candlesticks. Did you need to see that step? I'll go back in time and show you. And there you have it. I hope you've enjoyed your trip. Let's return to the present now. 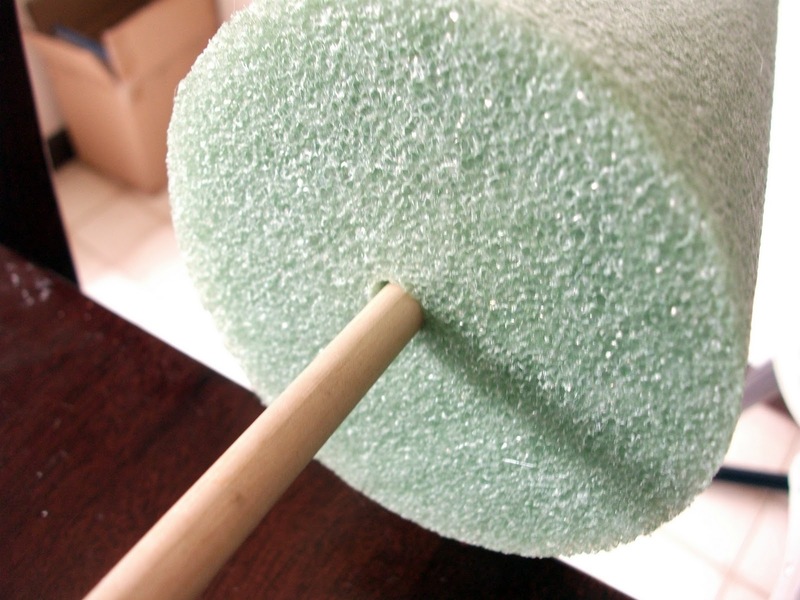 I stuck the cones onto wooden dowels so it would be easier to glitter them. And then I glittered. 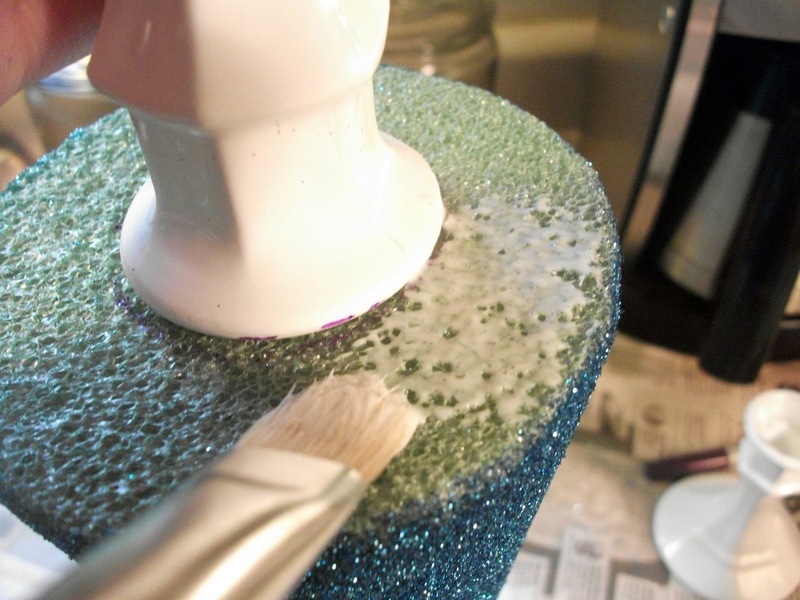 I glittered the heck out of that thing. 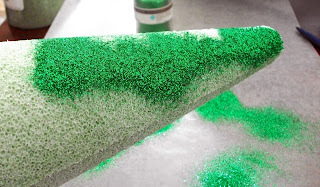 I kept glittering until it was all green and lovely. 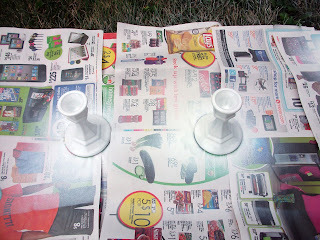 I glued the candlesticks to the bottom using my hot glue gun. If I could do it again, I would use E6000 or the kind of glue they use on the space shuttle. The hot glue gun needed a bit more work than I like on a Wednesday evening. 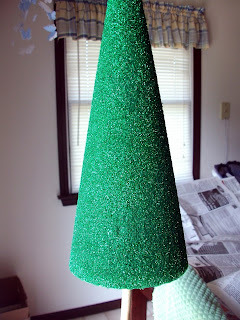 Next, I used a paintbrush to put some regular glue on the bottom of the cone. Lovely. This one is blue. It is also pretty. And then I let them dry. I stuck them upside down in mugs because that's as technologically advanced as I get. These are really pretty in my Christmas display! I know the picture is lame, but it really is a great and easy project. 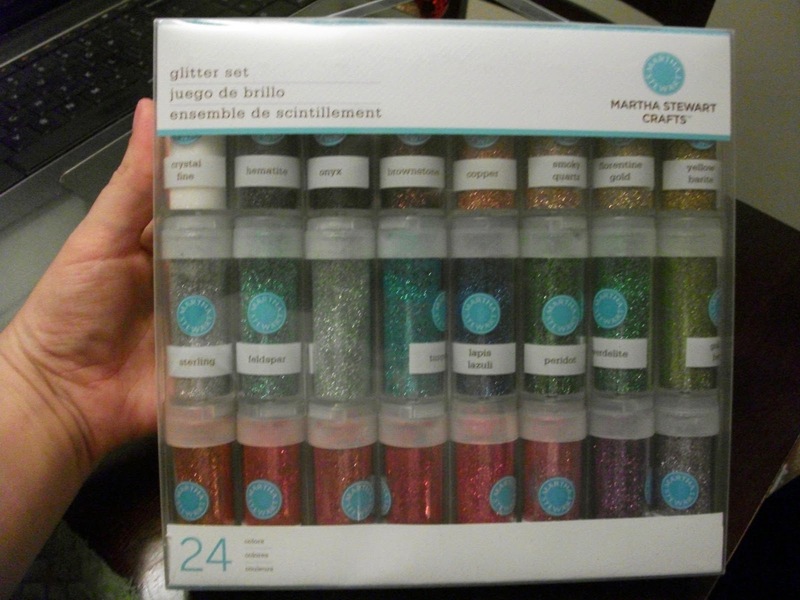 And if you want to try this for yourself, I have just the thing: A Martha Stewart glitter set! I took this picture at night so it's awful. Here are words to describe the set just in case you need them: glittery, Martha-y, crafty, free-y for one of my followers. Be a follower and leave me a comment. BOOM... you're entered. 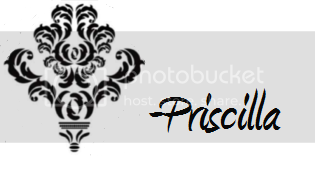 Entries will be accepted until Sunday, December 11th, 2011 at 11:59pm. A winner will be drawn at random. US Residents only for some reason I don't understand but am still supposed to abide by. 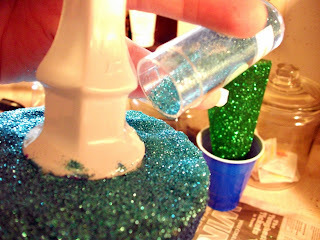 Love your blog, and we, meaning me and my twin almost 5 year old girls LOVE GLITTER! You would totally make our holiday sparkly if we won the glitter! I love your glitter trees! Wow I think I will be trying this tomorrow! So pretty. And I'm a follower of course! I love your blog and would love this glitter set! Oooh I love Martha glitter but I never buy it cause they won't let me use my coupons and I am so very cheap. I would love to win glitter and make some pretty trees like yours. ohh! glitter! the trees look so pretty. 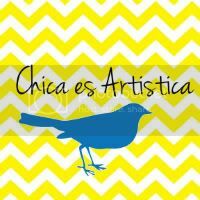 I follow. I would love this for projects with the kid. I'm hopping through and became a follower. 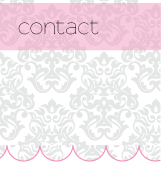 Love your blog, by the way! These are so cute! 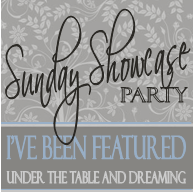 Oh, I am a new follower from the Mingle With US Blog Hop! great project! I LOVE glitter :) You've got a new follower in me from the Mingle With Us Blog Hop! Love the trees, and I always enjoy your writing. You make me smile! These are wonderful thanks so much for sharing them. 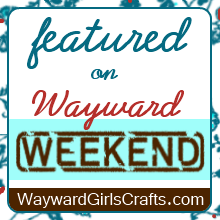 I have just found your lovely blog through your host blog hop wonderful to join in. I'm now following you hope you visit me and follow back so nice to find new friends to catch up with. Have a great day. What fun, glitter from Martha! I don't own anything from Martha, she's too expensive for me. Good luck to everyone, thanks for the chance to win Priscilla! Great idea! So creative! 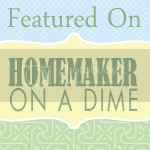 Visiting from blog hop. I'm your newest follower. Hope you drop by my place too! 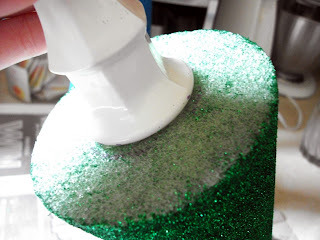 OMG you have gone completely to the darkside, giving away Martha's devil glitter!!!! Love the evil goodness of the glitter package, evil in a variety of colors.... perfect! Gosh, you sure get a lot more comments when your giving something away, huh? I had a blog candy give-a-way on my former blog and ended up with a bunch of followers, but I don't think very many ever came back to see or comment. Anyway, I love the glitter trees. I have a much better relationship with glitter now. I participated in the middle school "glitter polooza" during the church Wed Night Activities, where I volunteer. 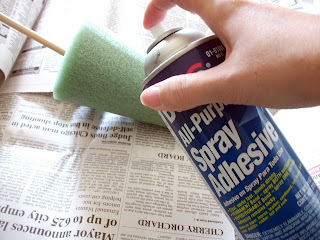 Thanks for the glue info on this, I really need to do this.